The combination of originality, creativity, very high quality, and a love of quirkiness is what makes Trollbeads different from many other jewellery brands. Their extensive range of charms and jewellery, all individually crafted for a unique, one of a kind finish have made them one of the most desirable brands in the charm world. 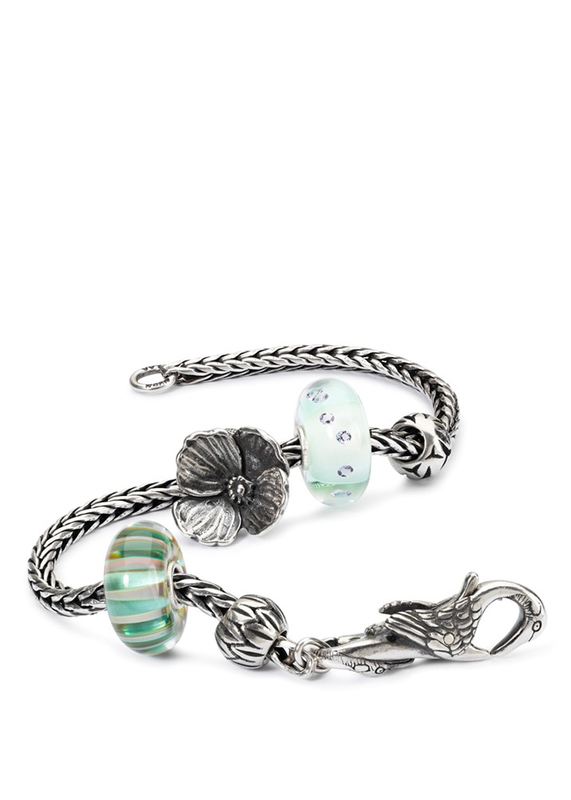 Beautiful glass beads, intricate figurines and pretty florals are just some of the many themes behind this lovely concept where your memories can become permanent treasures you can wear everyday. Our whole life is built up by memories and Trollbeads gives you the chance to symbolically carry these memories with you or just to have fun with them. 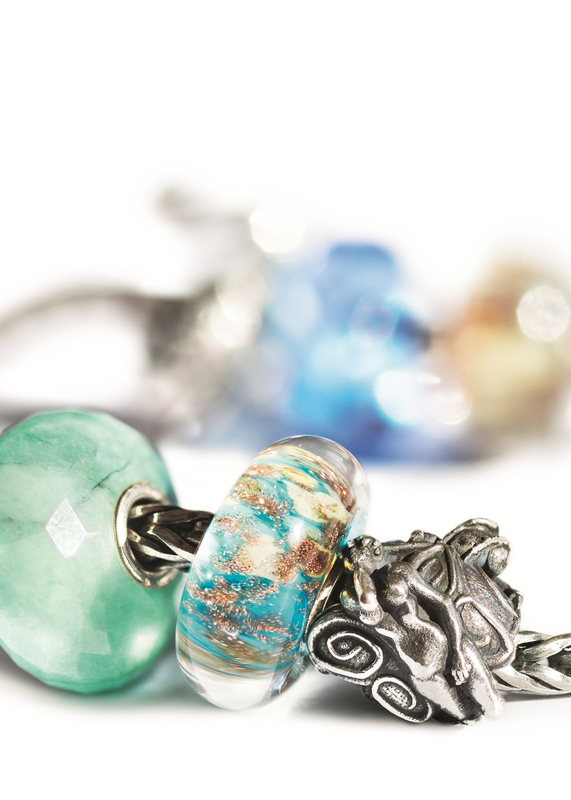 You can now see the entire range of Trollbeads at our Moore & Scrupps branch at 7 Appletongate, Newark.